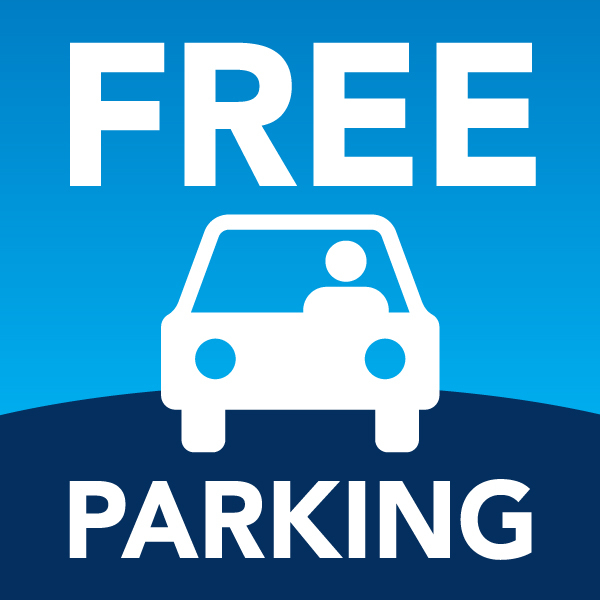 Free Parking is available on-site subject to availability, and free on-street parking. Enjoy a drink in our large beautiful garden terrace with seating facilities ideal for meeting friends, family or business associates. Our comfortable and modern hotel in Muswell Hill, North London, offers a relaxed and stylish environment to make each stay a refreshing and memorable one. All rooms feature contemporary colours and modern décor, and have full en-suite facilities. 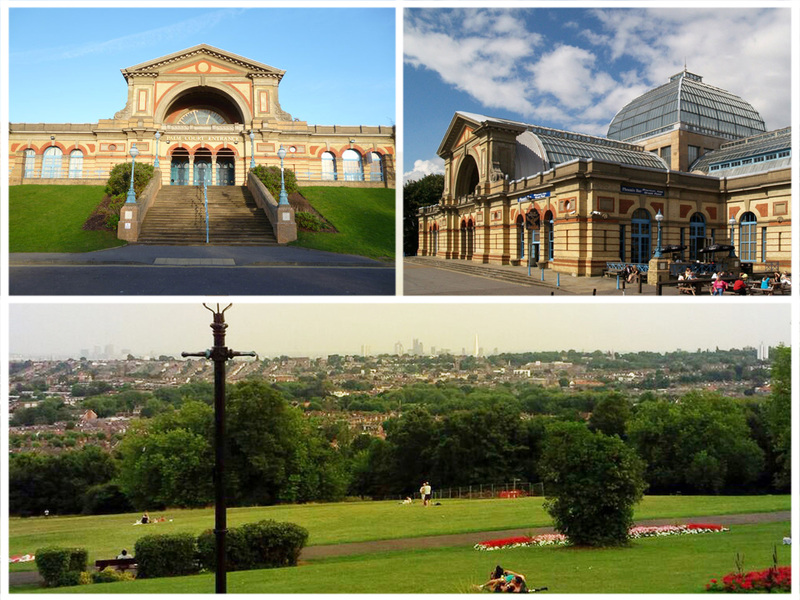 The Roseview Alexandra Palace Hotel in North London offers a wide choice of comfortable, spacious and well equipped en-suite bedrooms within a warm and friendly environment. Situated in Muswell Hill; close to Central London, Highgate, East Finchley and Wood Green. 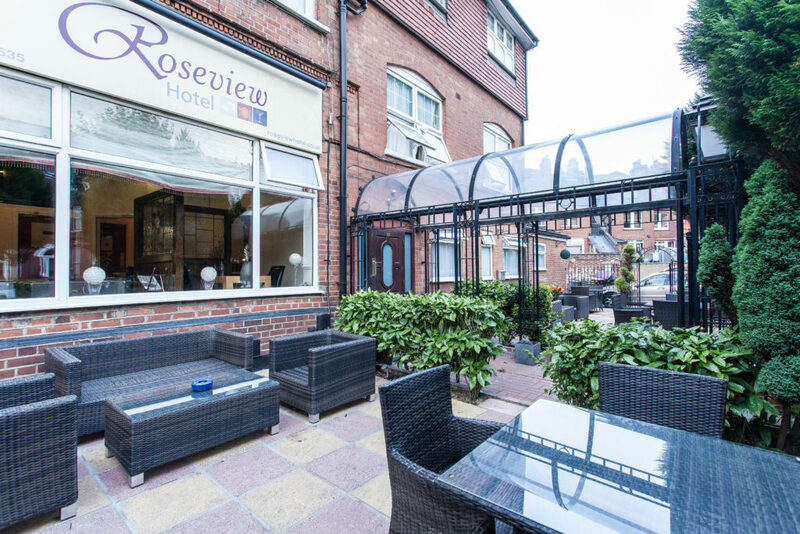 The Roseview Hotel is perfect for business, shopping, sightseeing and leisure trips. We also have a large Beautiful garden terrace with seating facilities ideal for meeting friends, family or business associates. 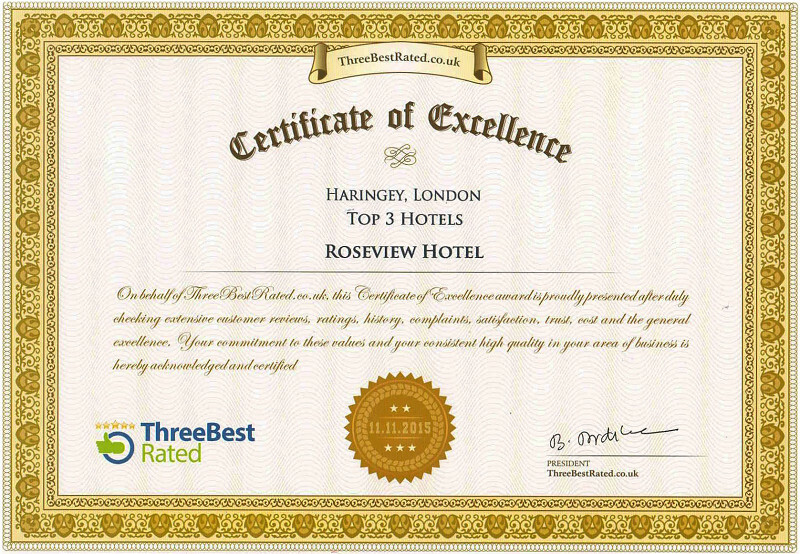 We are one of the best hotels in London Muswell Hill and renowned for our value for money prices in London. We offer good quality and cheap hotel accommodation in London with clean, tidy and cosy rooms in a relaxed and welcoming atmosphere with modern comforts. 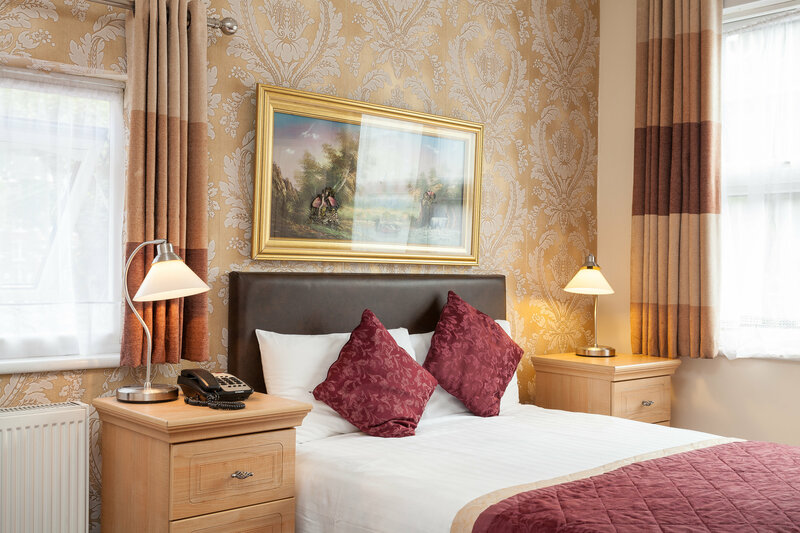 Many rooms have recently been renovated ensuring that your stay is pleasant and enjoyable. Our Bed and Breakfast hotel in North London Muswell Hill is also close to the following areas: Highgate Cemetery, Finchley, Finsbury Park, Bounds Green, Wood Green, Palmers Green, Green Lanes, Enfield, Edmonton, Southgate, Arnos Grove, Friern Barnet, Winchmore, Whetstone, Archway, Hornsey, Holloway, Crouch End, Haringey, Hampstead, Kenwood, Golders Green, Camden Town, Edgware Road, Hendon, Wembley and the following roads: North Circular (A406), M1, A1, A10, A1010, A1000, A41, A105. To enquire about prices, Group booking or Long stay special offers please call our reservations line on 0208 365 2535 or click the "Prices" button.